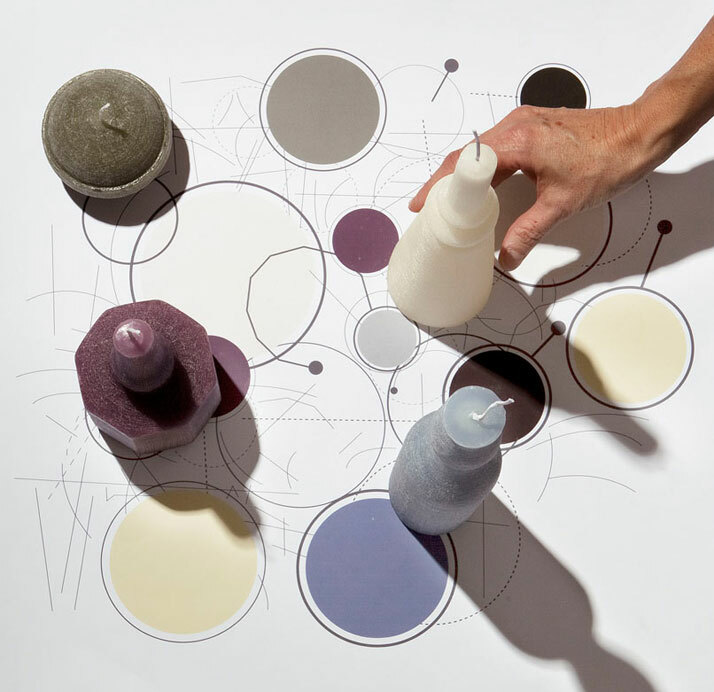 One of the foremost Italian Still Life masters has inspired a talented Italian designer not only to give life to his paintings, but also to let us be part of that process. 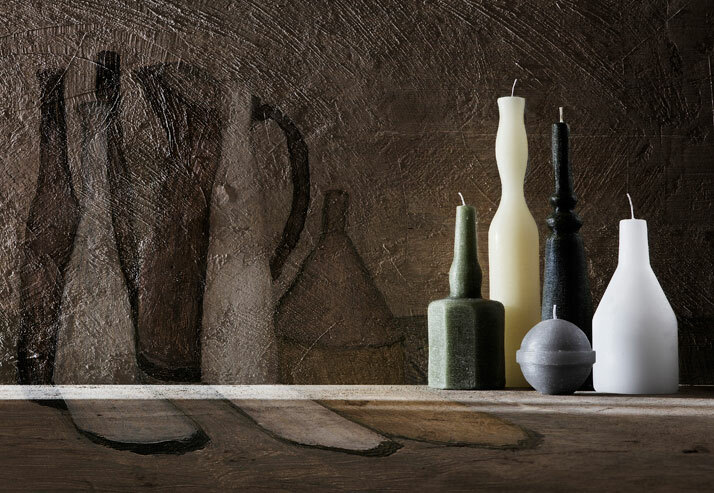 The 'Le Morandine' candle series by Sonia Pedrazzini has successfully managed to transform the protagonists in Morandi's Still Life paintings into Real Life objects. 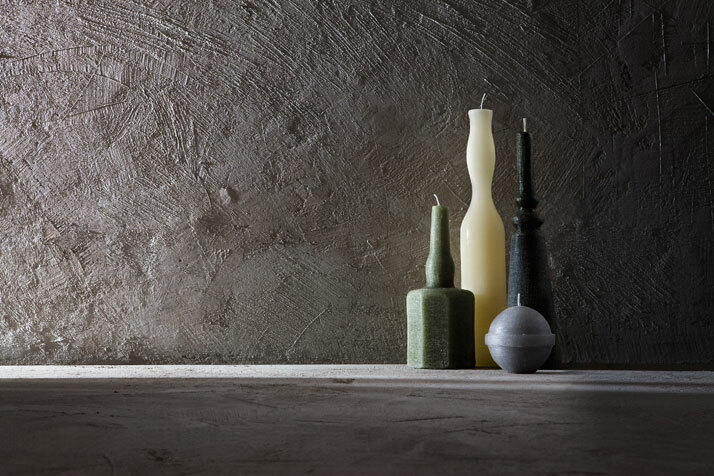 The famous Bolognese painter Giorgio Morandi (July 20, 1890 – June 18, 1964) who is known for his endlessly changing arrangements of bottles, bowls and jars before capturing them on a canvas, has now been given a new lease of life through the experience we are given through the medium of Pedrazzini's candles. 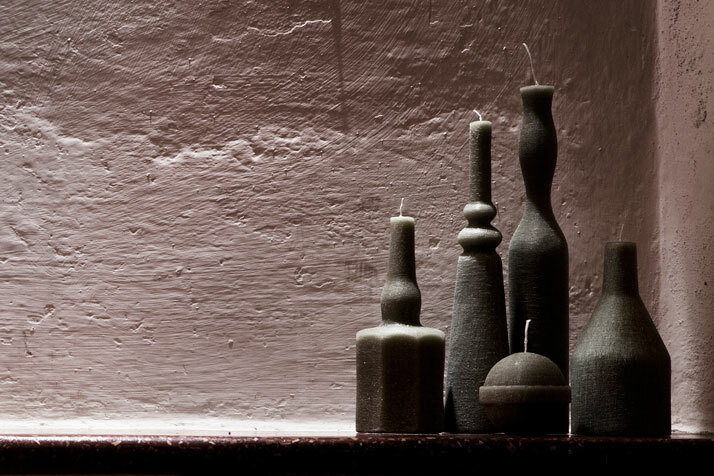 Each candle of 'Le Morandine' series has an opaque and chalky look. 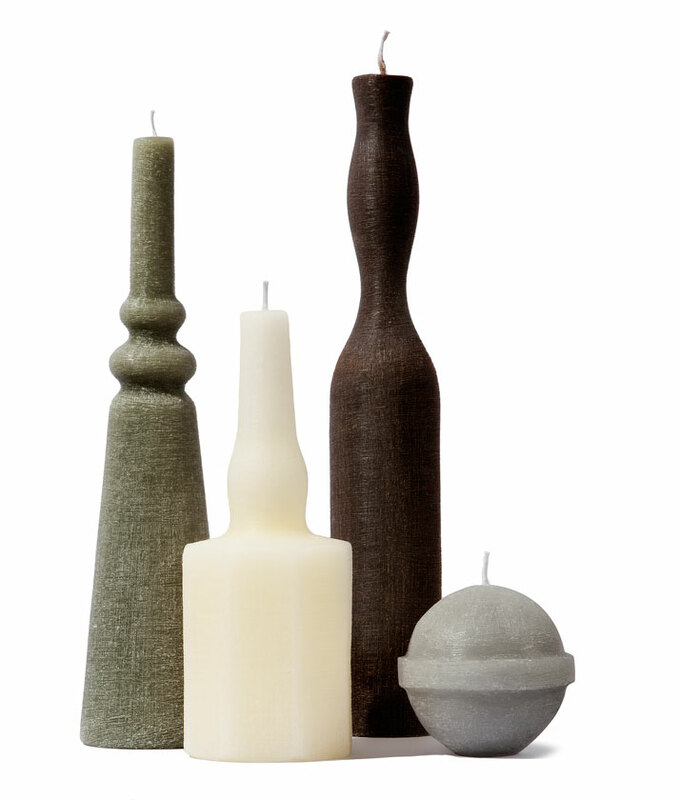 They are individually handmade through a method of casting and they have an etched ''weave'' pattern, finished by hand which makes every candle unique. 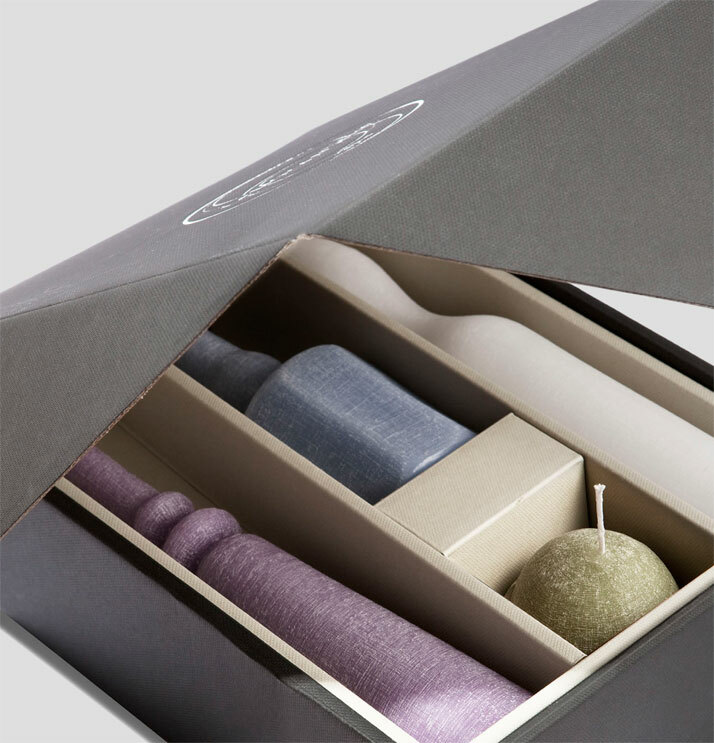 The series was displayed at the Zircumflex gallery in Berlin during the DMY 2011 and DEGNI DI NOTA/Design in Italy, curated by Gianmaria Sforza & Ali Filippini. 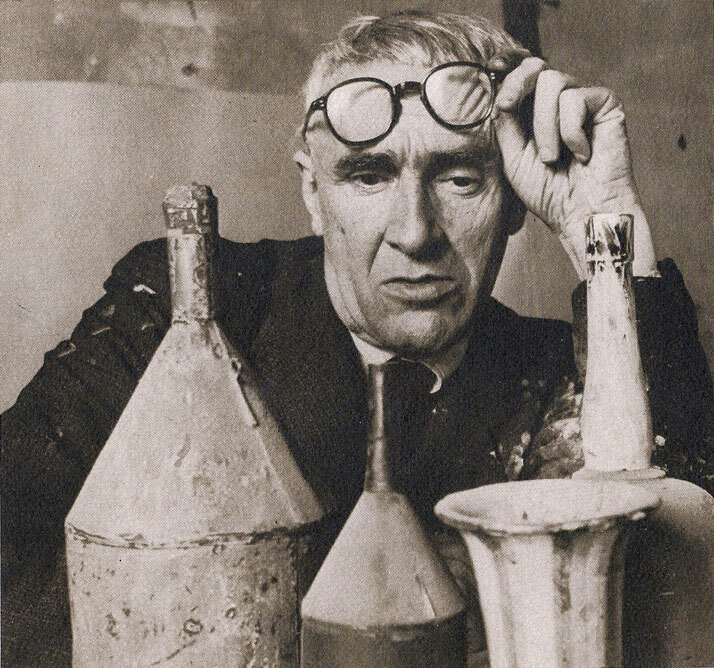 For those who won't have the opportunity to visit Giorgio Morandi’s house on Via Fondazza 36 in Bologna, Italy, where the famous painter lived and worked from 1910 to 1964, you should definitely give Sonia Pedrazzini permission to bring some of his energy to your house and remind you of the waxy light of his paintings!